After a good time Bollywood films loving audience will see an interesting genre movie filled with ultimate thriller. 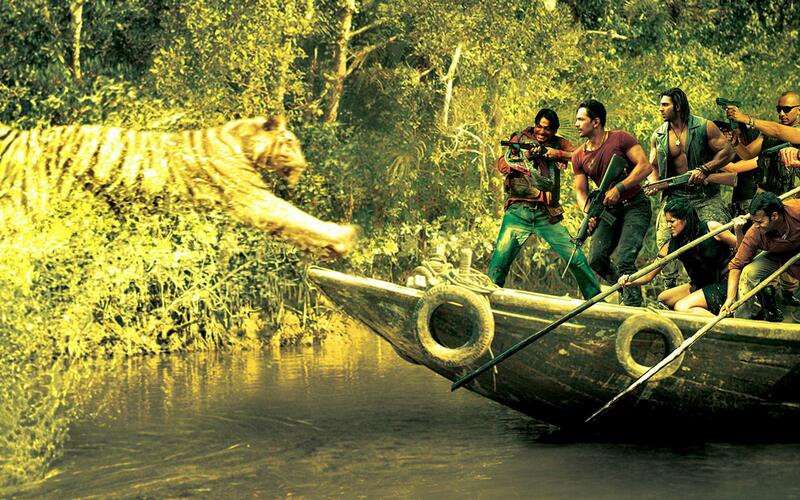 Bollywood upcoming movie Roar is based on the genre of animals and wildlife. The first of its kind in India, the film is unique from any other thrillers with a raunching plot. This time new star cast will be seen in the lead roles in a film again and the film is loaded with emotions, action, fraud and drama thereon. It has been directed by Kamal Sadanah and produced by Abis Rizvi. The film is in media and hypes due to its interesting story and fiction. 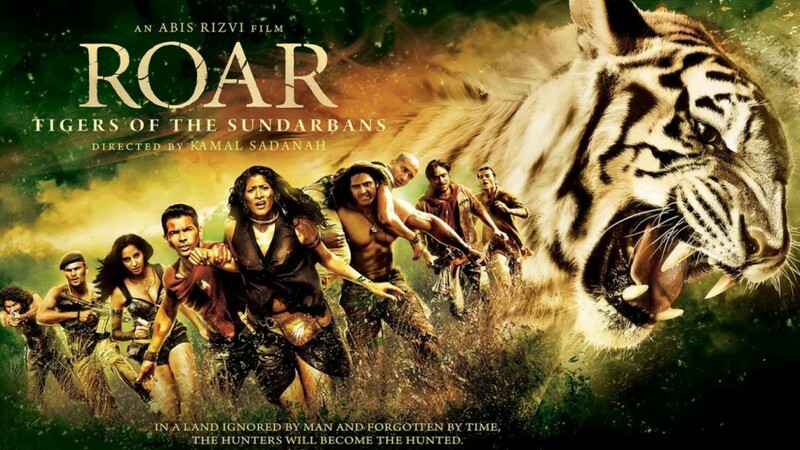 Everyone is looking forward for the release of this unique movie so here after the brief introduction about the movie we are going to provide you the releasing details of Roar. 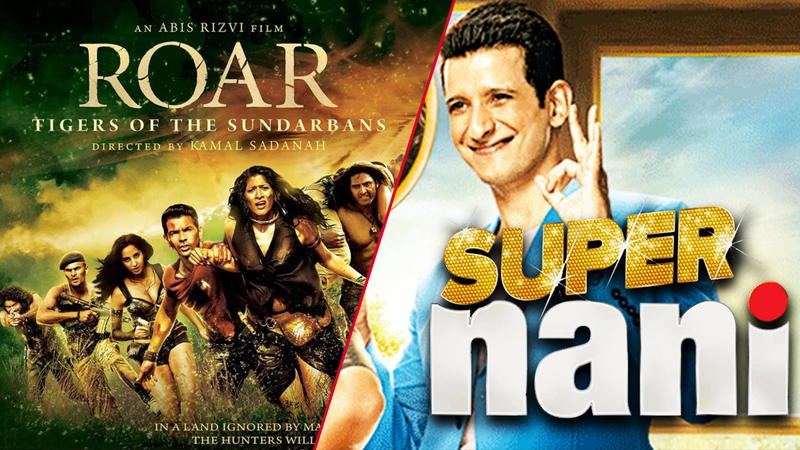 Roar is being awaited from little time and now the time has come for the film to get released on box office. This different Bollywood movie will hit the theatres on coming Friday i.e. 31st October 2014. The film was firstly decided to release earlier but it was decided by the film makers to release the film in the end of month. All the fans of thriller and wildlife must be really happy after knowing the release date of the movie to be coming Friday. It has some extra ordinary special effect of International standard and also we have seen the film maker already shown good stuff in the trailers, due to this reason critics and audience are looking forward to see how much audience response is increased by each coming day for the film.